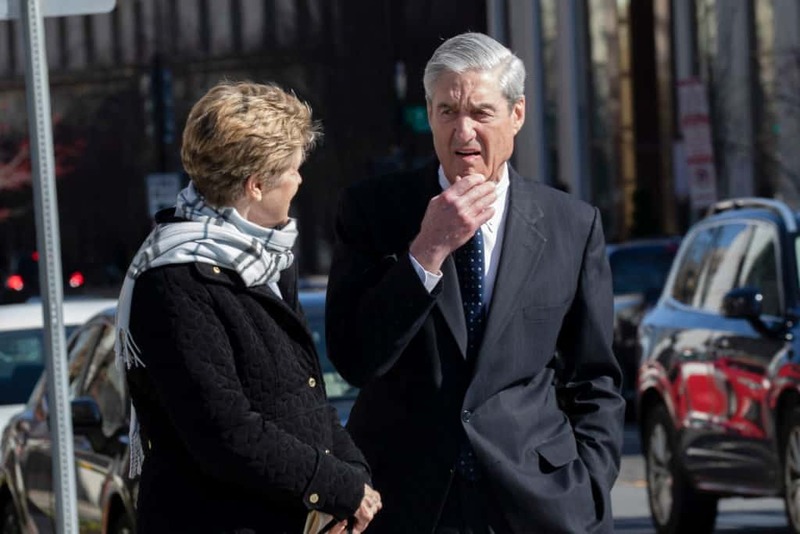 For months and months, the public and Congress have been waiting with baited breath for the report on the Special Counsel investigation being conducted by Robert S. Mueller III regarding the question of the Trump campaign’s collusion with Russia during the 2016 election to be released. It seems that the day for said release has finally arrived. According to the Los Angeles Times, a redacted version of this report will be released on Thursday, April 18, 2019. Despite the fact that the original version of the report, filed in its 400-page entirety by the Special Counsel on March 22, will not be released to the public, the new Democratic majority in the House of Representatives has vowed to subpoena the entire thing. Attorney General William Barr has publicly said that there is nothing in the report that concludes that the Trump campaign colluded or coordinated with the Russian government to swing the 2016 election in Trump’s favor; however, there could still be politically deadly information contained therein. It remains to be seen what comes out in this report. There is no doubt, however, that once the Democrats get their hands on the full version, things will get a lot more interesting.